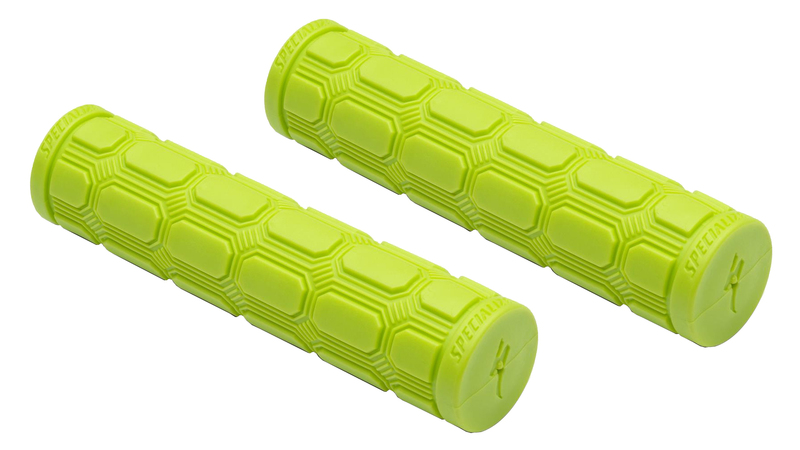 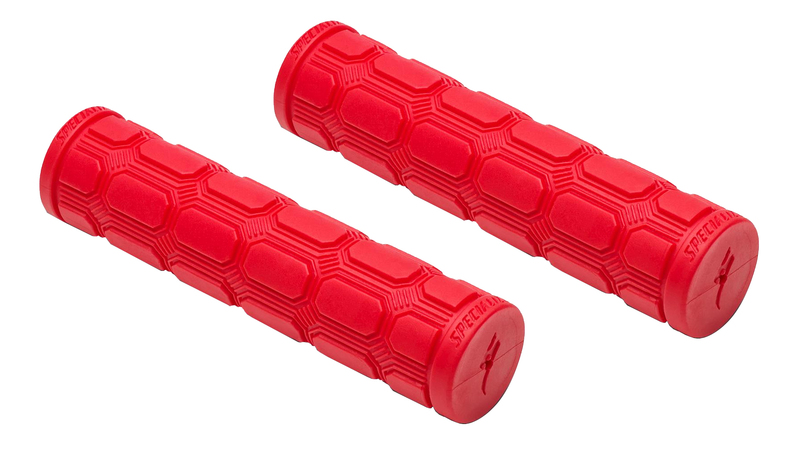 The Specialized Enduro Grips are designed to out-perform the needs of enduro and trail riders. 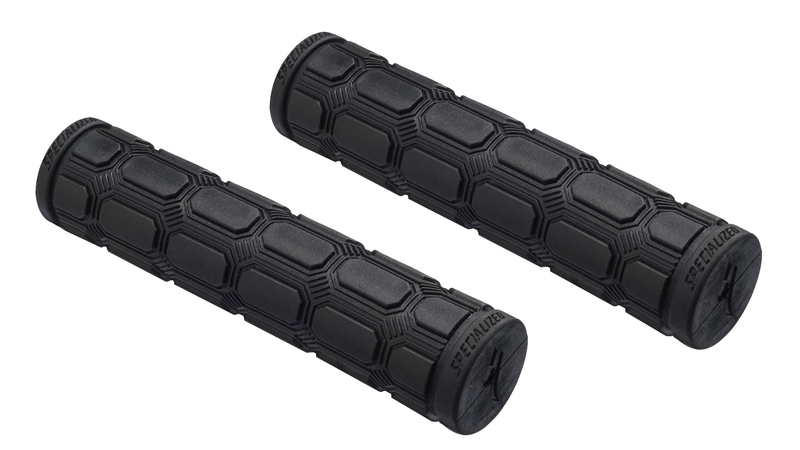 They feature a thick padding for enhanced shock absorption, a non-slip texture for increased control, and a dual density compound that provides incredible vibration absorption. 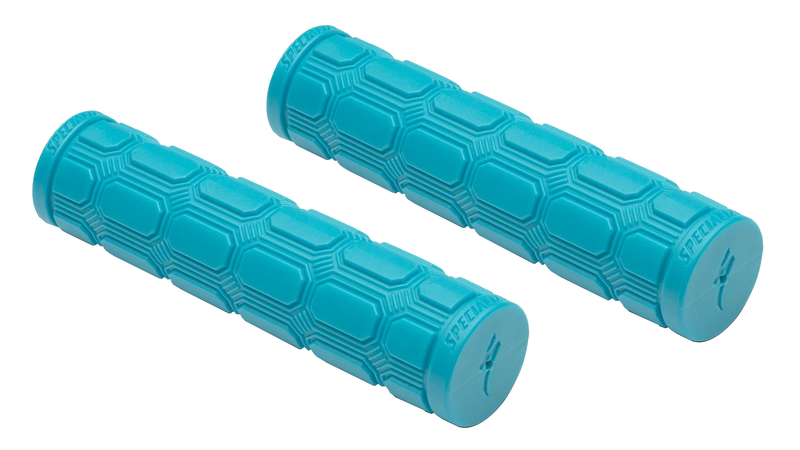 From local Enduro races to weekend shuttle laps with friends, the Enduro grips will provide you with ongoing comfort and durability.